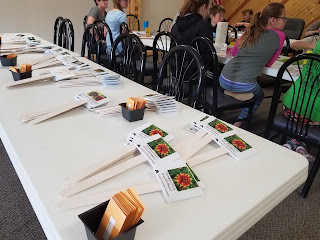 They'll be evaluating the plants for insect activity and recording insects visits on the flowers. A F4P blog and an Instagram account (flowers4pollinators) are available for the club members to report their experiences and observations. 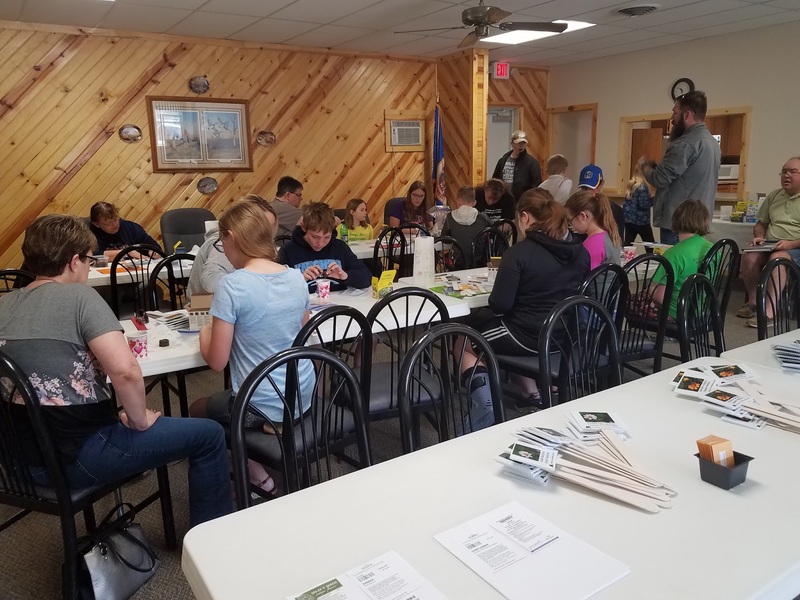 UMN Extension 4H Program Coordinator for Lyon county, Sam Jens, was so interested in the study that he and DeJaeghere decided to plant two study sites at the Lyon County fairgrounds. Follow the progress of the Lyon county 4H Engineering club on the F4P blog!